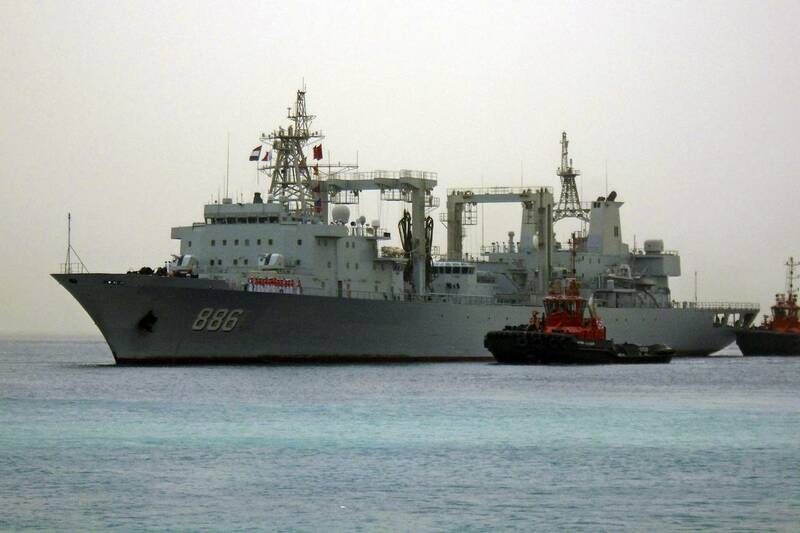 It is being reported that five (5) Chinese warships are currently operating off the coast of Alaska. The report is that they are three combat ships, an amphibious warfare ship, and a replenishment vessel. The President is currently in Alaska to highlight climate change issues. Details on this unfolding story may be read on the Wall Street Journal here. Voice of America has details regarding the president's visit to the 49th state here.